I've been getting some questions about my hair lately (it's the longest it has been in a while, maybe even ever...?). I've liked having long hair all my life, but this is probably the best I have ever felt about my hair. I've always received kind compliments about the same qualities that make me mad at my hair (haha): My hair is very straight, very soft and very fine. However, I have always wanted thick, wavy hair. I've had this conversation with ladies so many times: they want my hair, and I want theirs! Lately though, I have really been embracing my hair type and giving it the support it needs to be the best it can be, instead of trying to fight it. 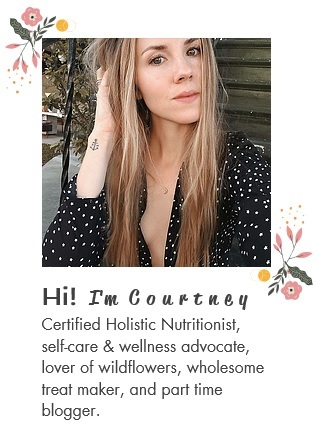 Although I have fine, straight hair (oily roots, dry ends)… the tips and tricks I am sharing here would be great for the health of pretty much all hair types. Sort of like "Hair Care 101". You want to grow long, healthy hair? Continue reading. 1. EAT LIKE YOU MEAN IT. This is the first commandment in the book of healthy hair. Think of the condition of your hair as an outward indication of inner health. Your hair needs Protein (it is essentially made of protein), vitamins and minerals. If you are not consuming enough protein, your hair is more likely to become brittle and weak. Protein sources: lean meat, fish, dairy, eggs, nuts/legumes. Iron is an essential mineral for full hair. I love to stuff my face with all the leafy greens. Spinach is my #1. I add it to smoothies, eggs, beans, sandwiches, salads, etc., etc. Vitamin C is a key player on Team Iron Absorption and boosts your collagen production which will help strengthen your hair. I eat lots of berries, citrus fruits, broccoli and my beloved sweet potatoes (aka the real MVP). Your hair and scalp health need the support of Omega 3 fattys to keep your tresses hydrated. I love avocado and salmon, but you can also snack on some walnuts and supplement some cod liver oil. I would make cod liver oil my last resort because it is not a treat by any means. These are my four nutrition-based must-haves for hair health. Your relationship with your hair is important to its overall health. If you are always beating it up and treating it like crap, it's going to leave you in the dust. Literally. It will break off just to get away from you. So be nice. Don't overprocess your hair, especially if it is fine like mine. In highschool, I used to use a drugstore lightening treatment on my hair (smh) at least once a month. Now I get Baylage highlights done professionally (shoutout to Nicole at Mane!!) maybe twice a year and I get trims in between. 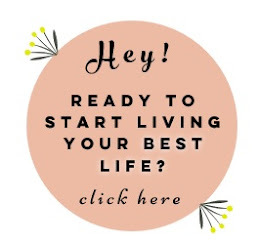 I've never been big on curling irons or hair dryers, and I definitely don't need a straightener, so maybe this is easier said than done for some. However, applying high heat directly to your strands damages them. That's the truth and there's no way around that. I let my hair air dry as a rule (also I'm always running late so this will happen regardless), and I only curl my hair a handful of times a year. When I do, I use the lowest heat and I like to apply a heat protecting product. If you don't have a healthy, happy, balanced scalp, you are not going to have healthy, happy hair. Period. If you slather masks, serums, lotions and potions on your face (or at least I do), but neglect your scalp it just doesn't make sense. I love the Innate Life Scalp Treatment and Fig & Yarrow Hair and Scalp Serum. I give my scalp a full pamper session before each wash by applying a scalp treatment or oil the night before and work it in with a scalp massage. Scalp massage really helps with circulation and promotes hair growth (it also feels real nice). I like to let my scalp and hair absorb the treatment overnight, and I follow up with a good washing and conditioning. 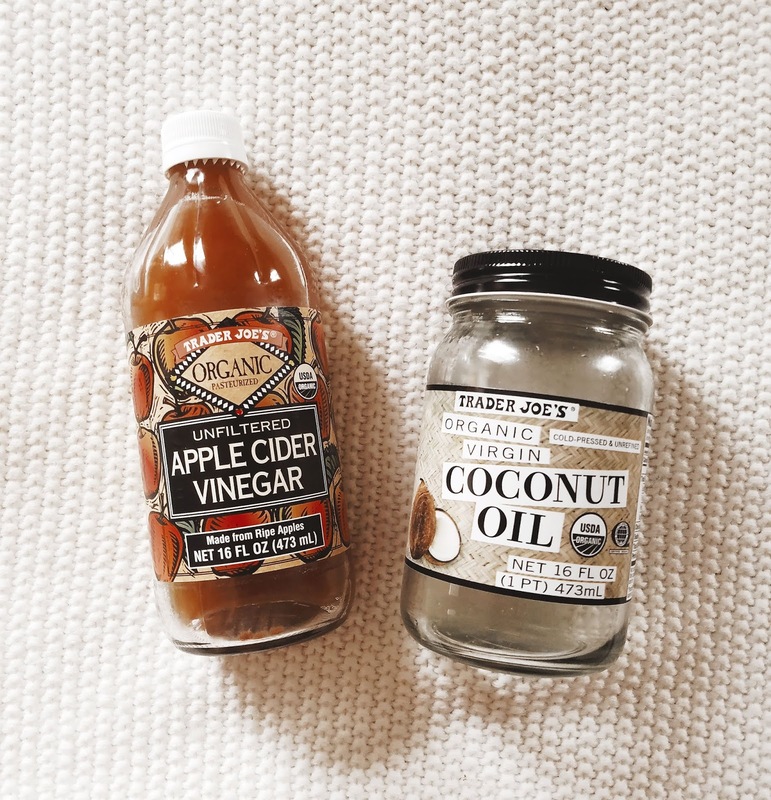 Once in a while, I will also do an apple cider vinegar rinse in between washes (1 part ACV to 3 parts water). This will help remove buildup, balance your scalp PH and make your hair shiny. Late last year, I started to make the switch to natural, non-toxic hair products. I have sensitive skin, and my scalp is no exception. It's a very delicate balance. If a shampoo and/or conditioner is too harsh, my scalp will itch like crazy. The same goes for a shampoo and/or conditioner that is full of crappy ingredients. 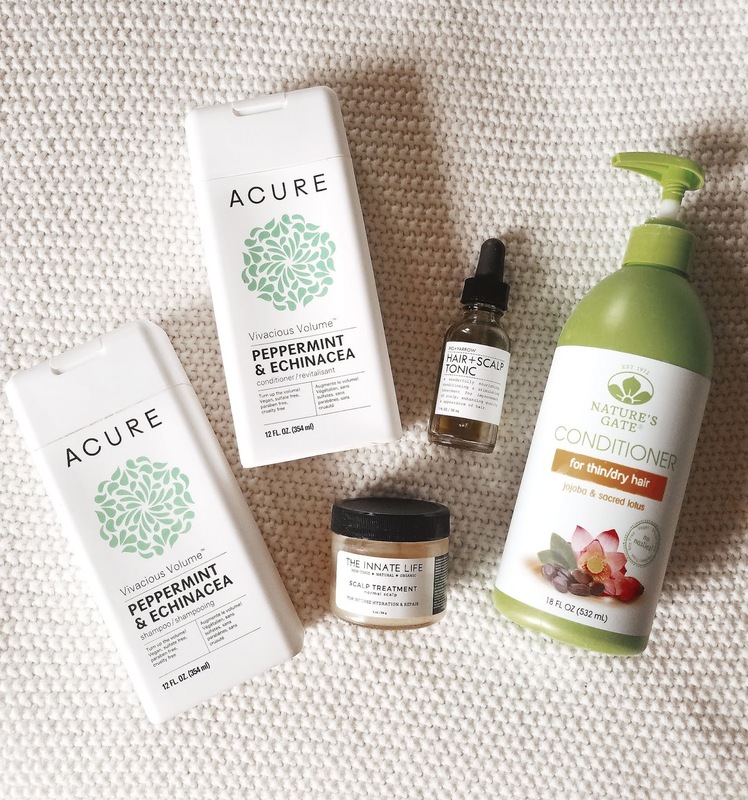 Finding the right natural shampoo/conditioner can be daunting/exhausting/frustrating at first, but when you find the one it is so worth it. You will never go back to other shampoos/conditioners. When you first make the switch, your hair and scalp will need a little time to adjust. It might seem a little to greasy or a little too drying at first, but once your hair is "detoxed" it will feel better than ever. One of the most hair-life changing discoveries I have made is using a different shampoo and conditioner for my scalp and for the length of my hair. I use a volumizing, balancing shampoo and conditioner for my scalp, and a moisturizing conditioner for the lengths of my hair where it tends to be more dry. I don't even wash the ends of my hair unless I've used a styling product or it somehow got really icky. 7. Three words: Wood. Bristle. Brushes. 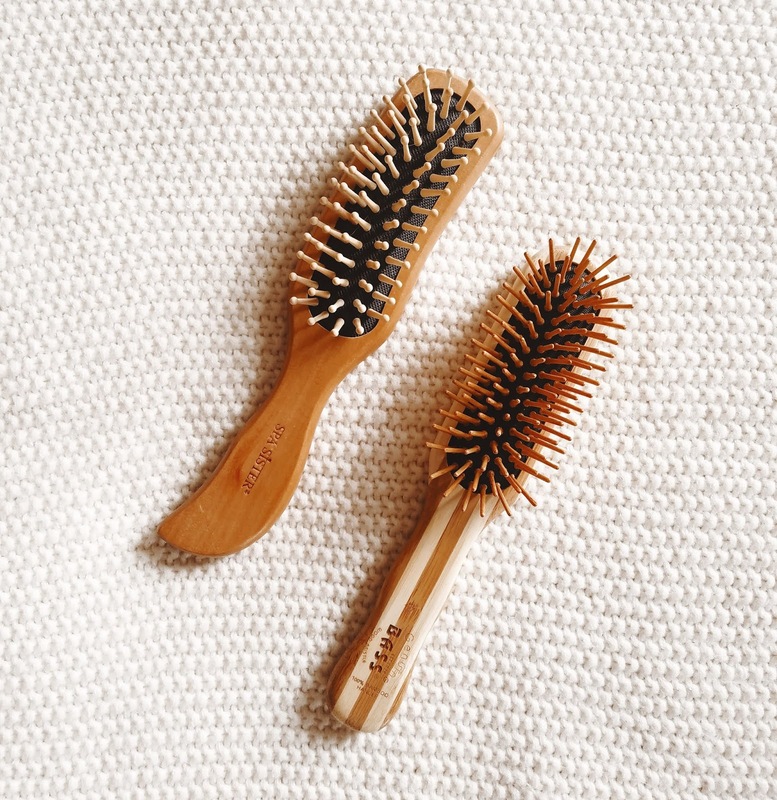 Wood bristle brushes help to distribute your hairs natural oils from the scalp down the hair shaft. This will help to keep drier ends moisturized and as a bonus your scalp will stay less greasy for longer in between washes. Plastic bristle brushes only strip your hair of its natural oils, and nobody wants that. I purchased mine from Whole Foods and Sprouts. Both were under $20. I always sleep with my hair in a loose braid or braids. If you have long hair, this will help to keep it from becoming a tangled mess while you sleep. A tangled mess = breakage.